Retail location, Warehouse price! Two doors down from Walmart. Next to a busy restaurant. 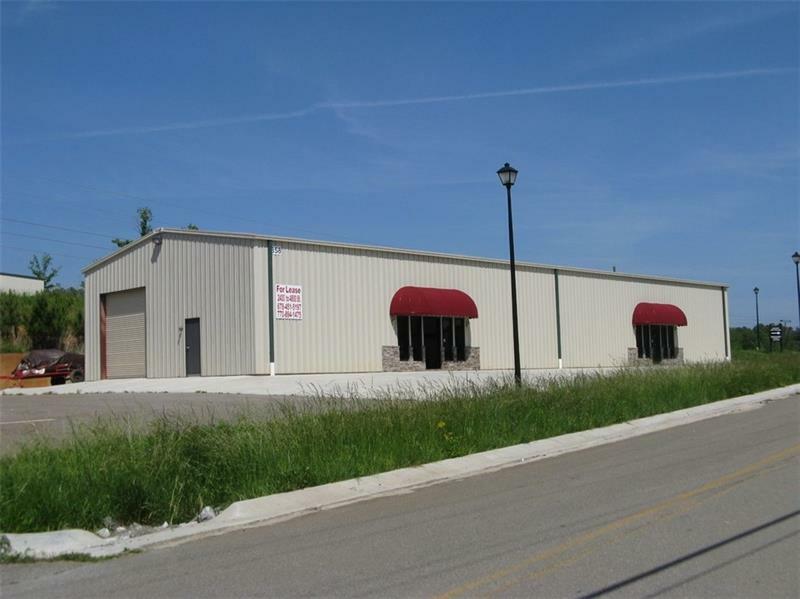 Fully leased, great location, easy access to Hwy 515.